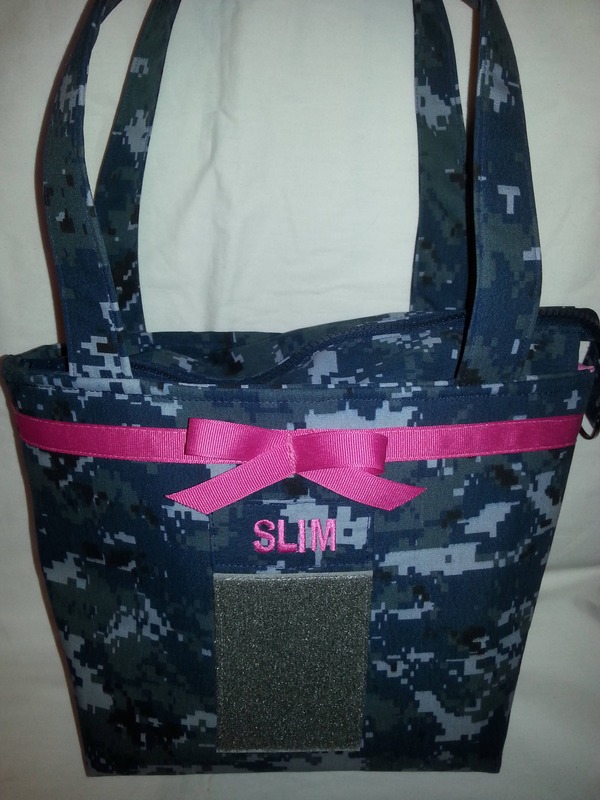 Handmade custom Navy wife Navy mom handbag measures 13" x 9" x4". Closes with zipper. 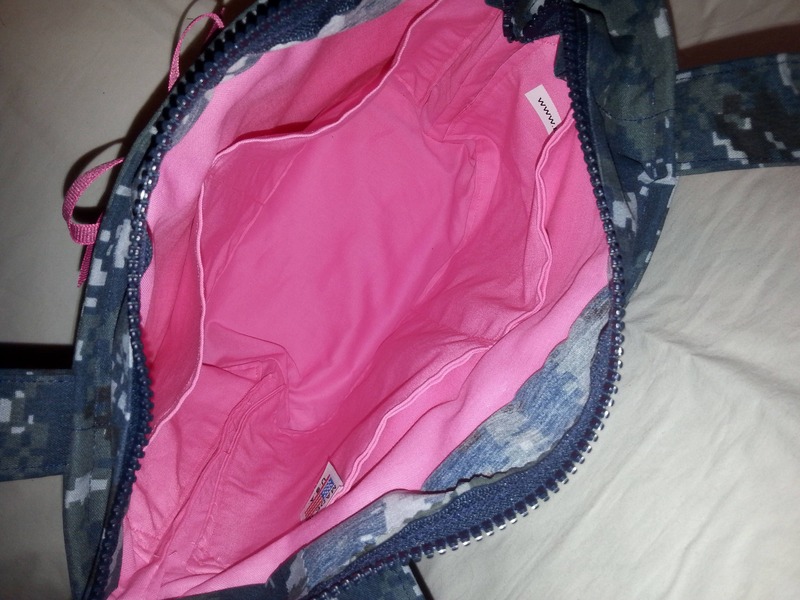 Four pockets inside. 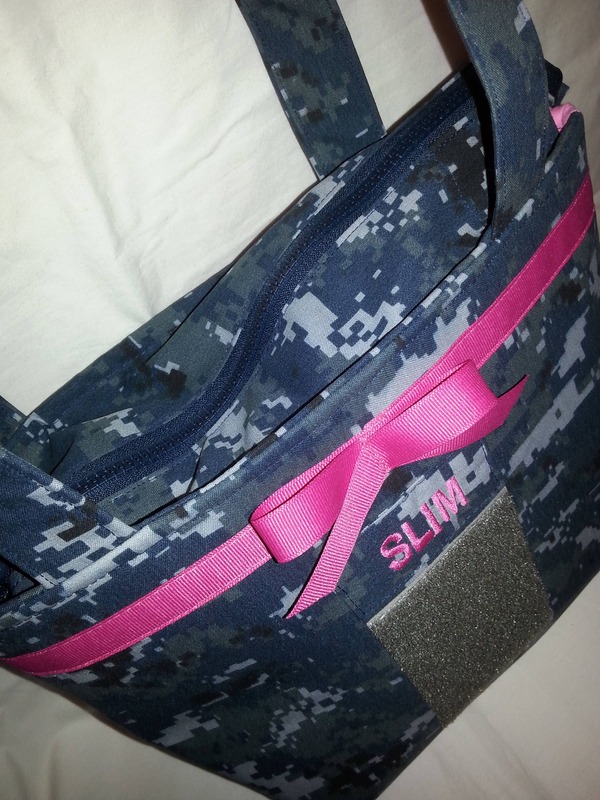 Your choice of color (s) for lining, ribbon/bow and name tag. Each bag is custom made and personalized. Firm interfacing allows bag to stand alone.